It is known that “Americans spend about $40 billion annually to air condition buildings – [which accounts for] one-sixth of all electricity generated in this country”(www.EnergyStar.gov). 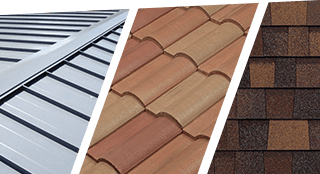 However, there are many Energy Star qualified roofing products created to reflect a higher percentage of the sun’s rays, lowering roof surface temperatures by up to 100F, and decreasing the amount of heat transferred into a building. This effect can help reduce the amount of air conditioning needed to cool your building, and can therefore reduce peak cooling demand by 10-15 percent which equates to savings on cooling for you! While there are inherent benefits in the use of such reflective roofing, before selecting a roofing product based on expected energy savings consumers should explore the expected calculated results of their selected roofing at the Department of Energy’s “Roof Savings Calculator,” and remember the Energy Savings that can be achieved with reflective roofing is also dependent on building design, insulation used, climatic conditions, building location, and building envelope efficiency. 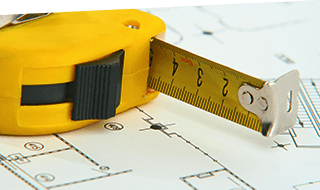 Seal Tight Roofing Experts uses many Energy Star rated roofing products from CertainTeed, GAF, Englert, Entegra, Eagle, GACO, Owen’s Corning, and Atlas. 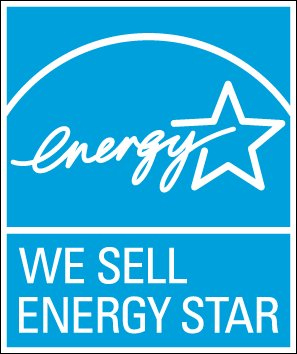 To determine if a particular roofing product you wish to be used on your next roof project has an Energy Star rating, go to Energy Star Certified Roof Products and look up your roofing product of interest.